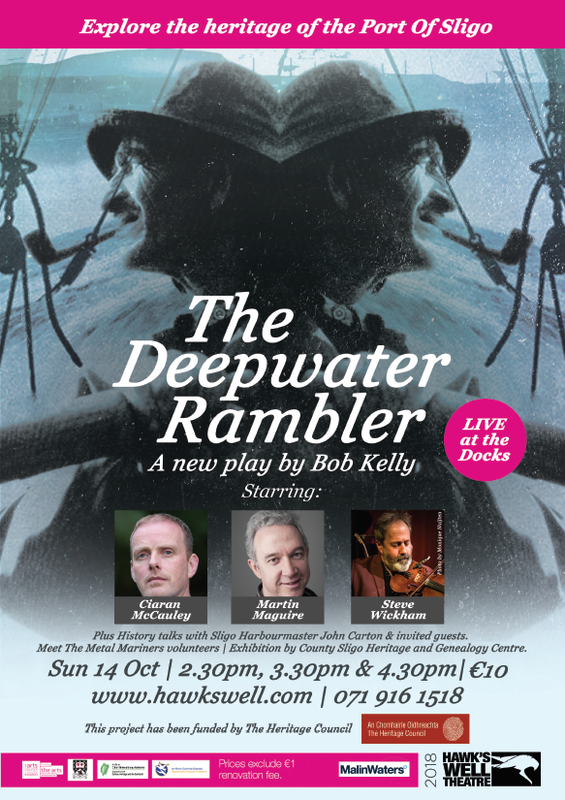 Hawk’s Well Theatre will stage a unique piece of theatre, titled The Deepwater Rambler at Sligo Harbour on Sunday the 14th of October. Celebrating the rich heritage of Sligo’s docklands, this new play has been written by actor, writer and director, Bob Kelly; author of previous productions ‘Bless the Mark’ and ‘The Big Wall’ written during his role in recent years as theatre artist in residence. Taking place in Sligo Dock, the immersive nature of this piece of theatre will bring the audience that bit closer to life in the Port of Sligo, which was once one of the busiest in the country; the quays alive with stories of adventure, emigration, fortune-hunting and shipwreck. The port of Sligo grew from a medieval quay into one of Ireland’s principle emigration ports during the famine years. Today exports are on the rise and it is the only working harbour between Galway and Derry. 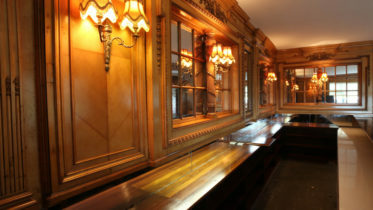 Supported by The Metal Mariners and Malin Waters, this project has been funded by The Heritage Council. on 071 91 61518 or online at www.hawkswell.com.